AL AIN, 25th March, 2018 (WAM) -- On 26th March, and during the Year of Zayed, an academic conference in Al Ain will convene thought leaders and respected practitioners in the field of archaeology to explore recent discoveries and evaluate their importance for understanding UAE history. Participants in the conference will discuss critical topics such as conservation, the investigation of sites, and how the archaeology of ancient times relates to the development of the modern country. Organised by the Department of Culture and Tourism – Abu Dhabi, DCT Abu Dhabi, the conference will run until Friday, 28th March and will take place at the Danat Al Ain Resort. The Archaeology Conference will outline the evolution of archaeology in the UAE and the new discoveries that have been made at existing and new sites. The conference delegates will also have the opportunity to see recent work by DCT Abu Dhabi on the presentation of heritage and archaeological sites, as well as visiting the Louvre Abu Dhabi. 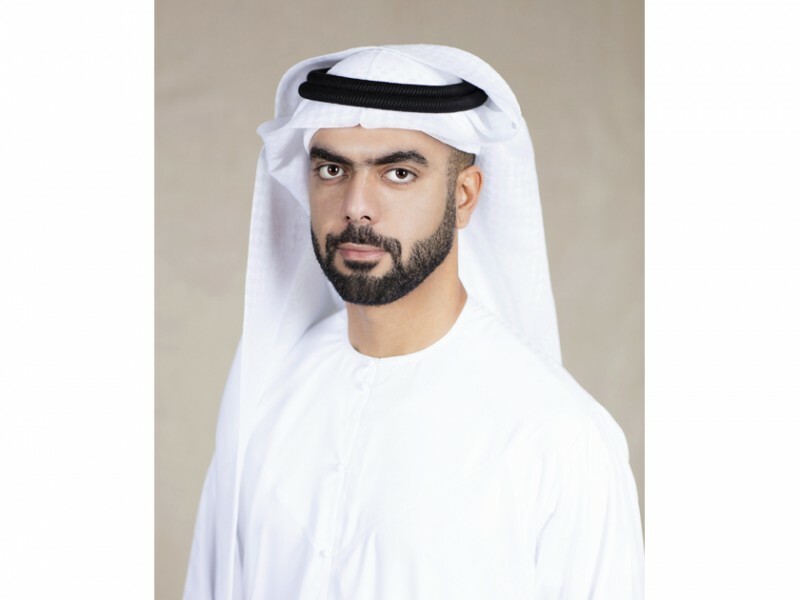 Saif Saeed Ghobash, Director-General, DCT Abu Dhabi, said, "To understand our present and to plan for the future, we must first understand the past. Archaeology gives us insight into our common human history but also into the specific development of civilisations in our region. It was first practised in order to understand why cultures in many communities changed and why and how societies adapted to their cultures. The evolution of these cultures is what has led the development of many countries. As we look back on the history and archaeology of the UAE, we see the wealth of culture and heritage in Abu Dhabi, we look at the elements that are very local, such as the pearl industry, the creation of falaj, the architecture that is symbolically Emirati, and the ties to trade with the communities along the Arabian Gulf. There is so much to learn and explore and look to our past to build the foundations of our future." The conference is an opportunity for professional archaeologists working in the UAE, the Gulf region and across the globe to network and share information about their projects and research, as well as hear presentations by historians, architectural historians and conservators. The agenda will focus on the palaeo-environment and early human settlements in the Gulf region, the Neolithic in the UAE, the legacy of Sheikh Zayed bin Sultan Al Nahyan in the archaeology of the UAE, discoveries from the Bronze and Iron Ages in the UAE, and conservation planning and traditional architecture.